After the recent prohibition on commercial surrogacy in India, two US couples have now approached the Bombay High court asking to take back eight frozen embryos that they had imported and are currently at a hospital in Mumbai. Court has asked the central government to take a “humanitarian view” and allow the petitioners’ request. This matter came up before the division bench of Justice SS Kemkar and Justice MS Karnik on Tuesday. The bench directed the petitioners to implead Director, Ministry of Health and Family Welfare and Deputy Director General of Foreign Trade, Ministry of Commerce and Industry, Directorate General of Foreign Trade as parties. 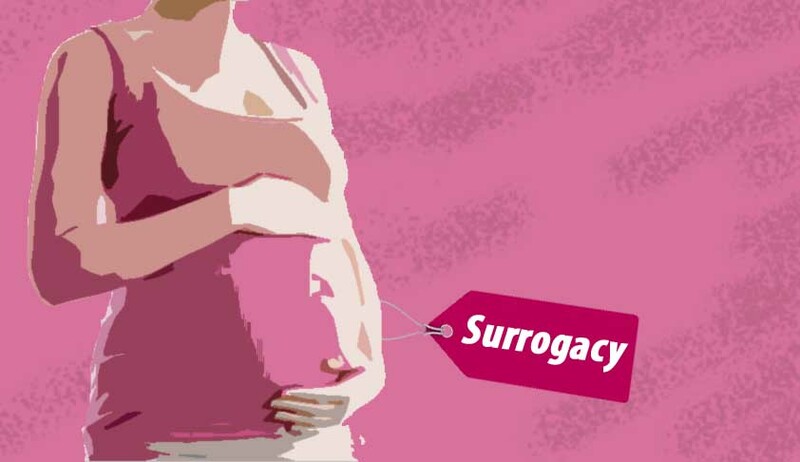 The 228th law commission report had also recommended prohibition of commercial surrogacy. The two US couples who had already entered into a written contract with their surrogates, are now in a precarious situation. They filed the writ petition in September this year after they were not allowed to take back their embryos. Their lawyer argued that this was not a case of export but “restoration” as these embryos belonged to his clients. This case will now come up for hearing on October 26.